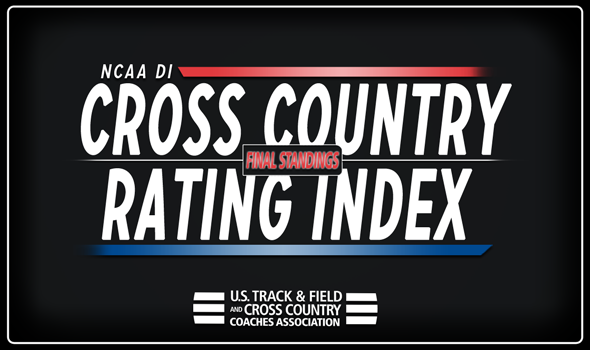 The following is the Post-NCAA Championships Edition of the National Cross Country Rating Index in NCAA Division I.
You’ll notice some differences to the team-by-team resume PDF. Conference champions are marked with an asterisk (*) and national- and regional-finishes are indicated by each opponent. MEN | WOMEN Wed 11/14 Nov. 17: NCAA DI Champs, Madison, Wis.